These speakers have a very nice sound for the price tag. I use this as a critical listening desktop speaker. What I like about the SX6 is how balanced the sound is. not too bassy or too colored in it's reproduction but they are not dull either. I have these connected to an old Technics SGX330 Class A-B 100 watts per channel. Far more output I need for my desktop but so far I've yet to find the limit on these. I'm the technical director for an FM radio station and I'm delighted to score such a decent set of speakers for an incredible price! I would consider using them in studios only because of their neutral sound. I have a lot of sources of audio I can choose from sitting at my desk here in the office and I pleasantly surprised by how good these speakers are. 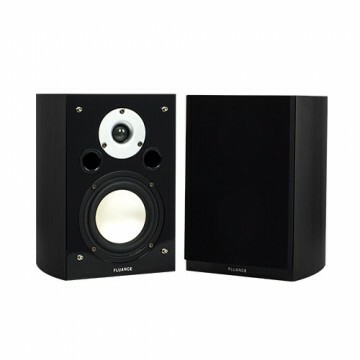 In need of new desktop speakers for a computer I considered various powered and passive speaker sets. After dusting off an old 5.1 Technics receiver I decided to look for decent speakers in the sub-$200 range. 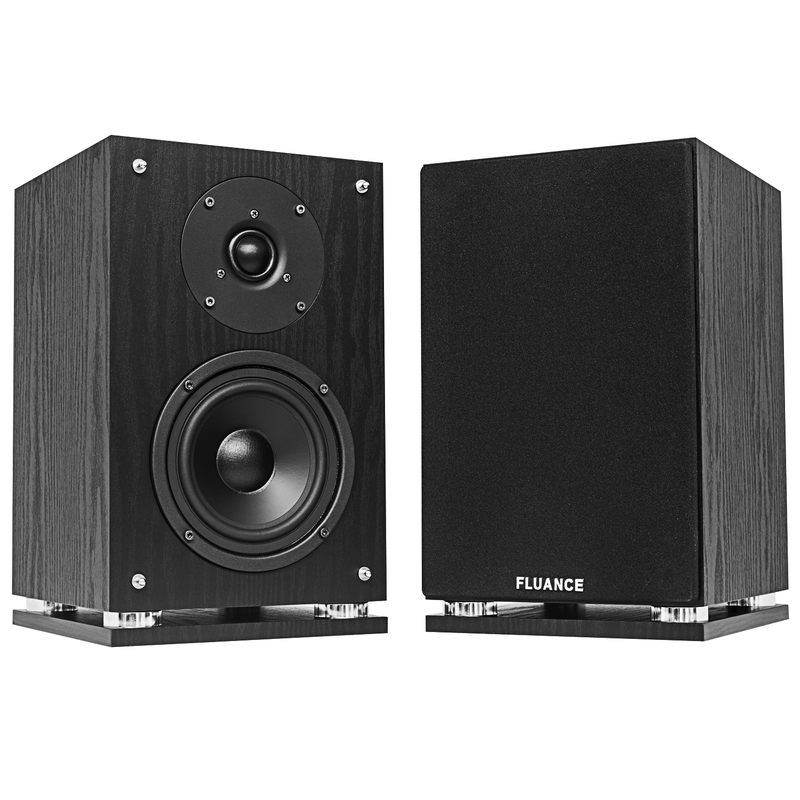 While less popular than some other speakers the Fluance SX6 received good reviews from a number of semi-professional reviewers. After watching a YouTube channel that reviewed various speakers using high-end microphones to record speaker dynamics I decided I would give the SX6 a try. Having used the speakers for about two weeks I definitely agree with reviews that praise the SX6's performance-to-price ratio. 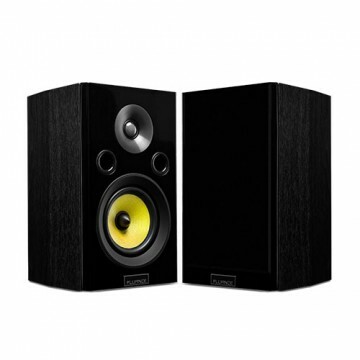 The speakers have clear highs and mid-range frequencies. 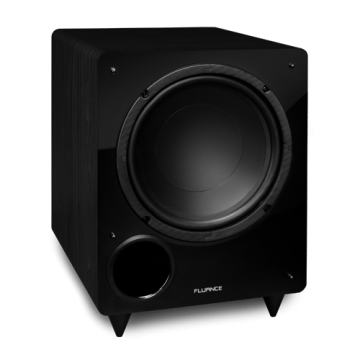 For low frequencies users who do not need booming or punchy bass the speakers should suffice although this is a highly personal preference. Please note that these speakers are rear-ported and your bass response may vary depending on speaker placement. Speaker construction is solid but unremarkable. Best speaker bargain out there! These are best used near field in a smaller listening area. Currently I have them sitting about 6 feet apart and about 10 feet from my listening spot and running off my 30 year old Luxman receiver and Sony CD player. The sound is really, REALLY good: warm, detailed, not fatiguing at all. I've heard (and owned) much more expensive speakers that didn't sound any better (and in some cases sounded way worse) than these. I'm not a bass head by any stretch of the imagination so the bass response from these suits me fine, but those who like lots of bottom end will need a sub for sure. In these days of cheap Chinese made crap it's nice to see a product that beats the odds and comes off as a success. I was frankly quite amazed!